GET HOMETOPIA'S HELP FOR FREE! EVERY HOME BUYER needs a team of professionals to buy well. Mortgage Brokers – who can get you the right home loan? Building Inspectors – who’s the ideal company to do a pre-purchase check? Solicitors – who is right to handle your transaction and legal matters? Valuers – which company can tell you what the property is worth? Insurers – what are your options? Rental Managers – which property manager would be right to manage your investment? Accountants – investors need a good accountant, but which one? Relocation Companies and moving services – who’s best to get you settled? 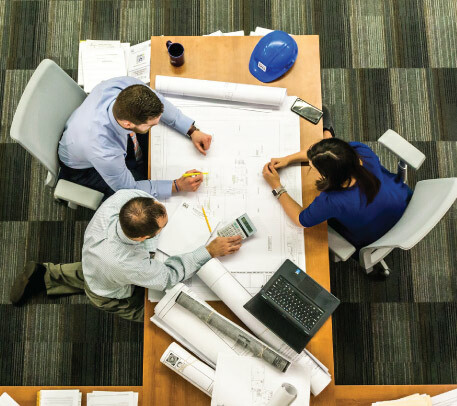 Other Specialists, the list goes on … - and we know them all, from leaky building specialists to immigration consultants, surveyors and borer beaters. But which ones should you choose? leave it to us. Welcome to the Buyer's Best Mate Referral Service. 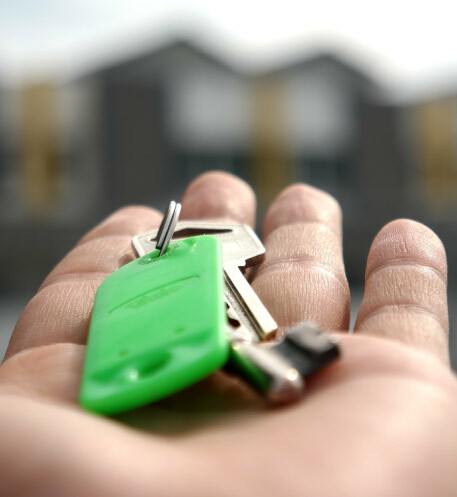 We are the home buying experts and can introduce you to the professionals who are right for you and your plans, whether you are a first-time home buyer or a seasoned property investor. There are some excellent property professionals out there - and there are some shockers! We use our knowledge and experience to introduce you to those we rate and steer you well away from those we don't. And our service is 100% FREE to home buyers. Just give us Stephen a call on 021 722 017, or fill in the form opposite and click on the services you need, and we will do the rest! We’ll be in touch to clarify your needs and then introduce you to the professionals who are well-placed to provide you with the services you need. All of this is FREE and with no obligation to you. If you don’t like any of our selected professionals, no problem, simply let us know and we’ll provide some other options. you've got enough on your plate, Let us do all of the organising for you. Other specialists - Briefly say what service you require?